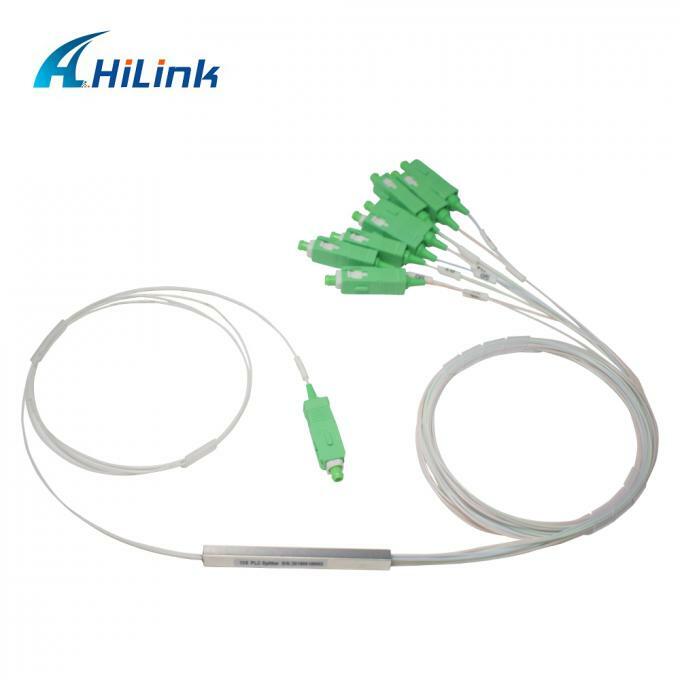 1).Planar lightwave circuit (PLC) splitter is a type of optical power management device that is fabricated using silica optical waveguide technology. 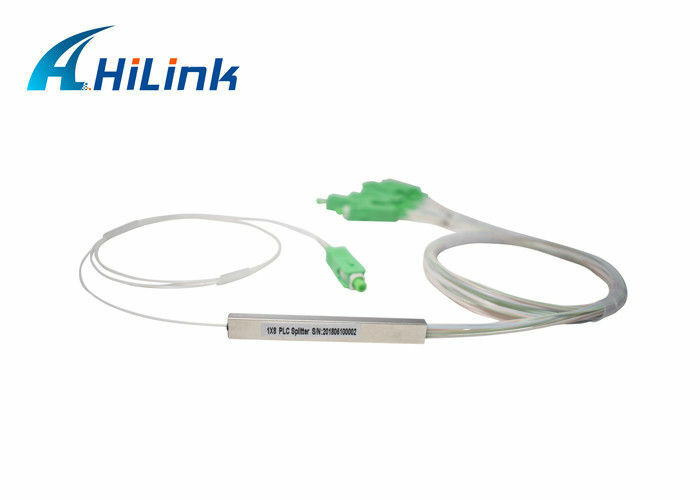 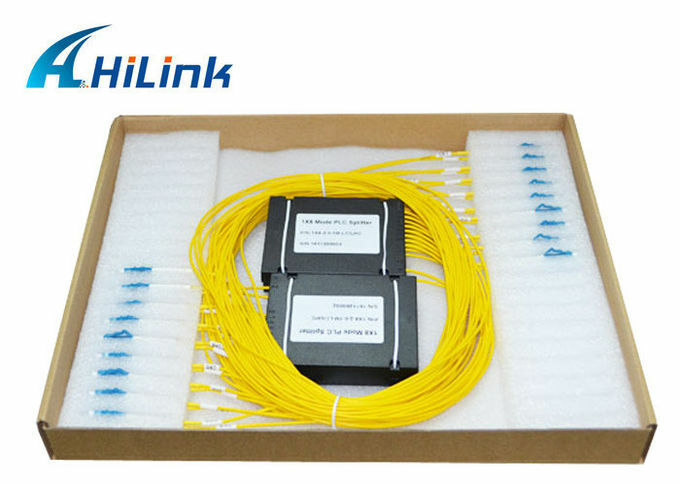 2).Fiber optic splitter features small size, high reliability, wide operating wavelength range and good channel-to-channel uniformity, and is widely used in PON networks to realize optical signal power splitting. 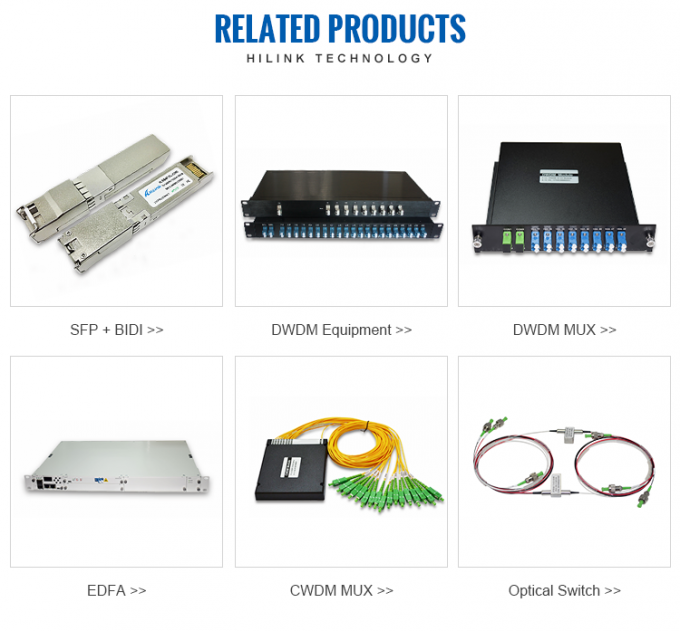 3).Rollball provides whole series of 1xN and 2xN splitter products that are tailored for specific applications. 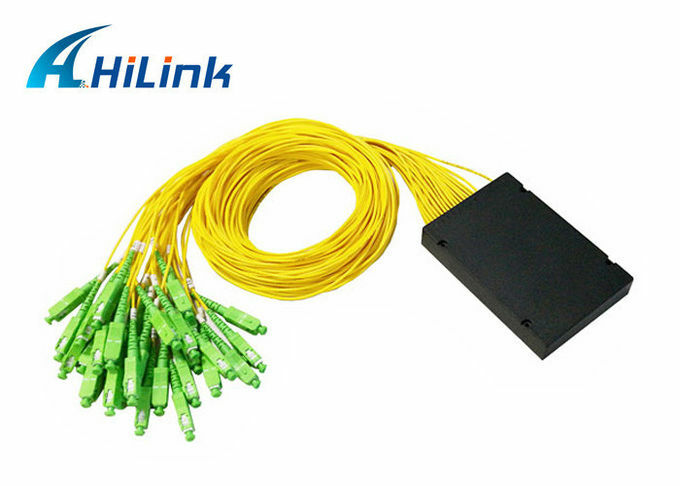 4).Fiber optic splitter meet GR-1209-CORE and GR-1221-CORErequirements.